Our 2016 theme was Pokémon. 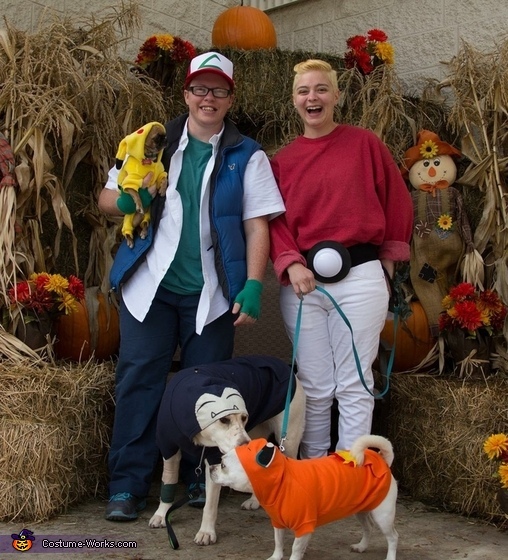 I was Ash, my partner Dustin was a Poke-ball, Kirby the Lab was Snorlax, Charlie the Chug was Charmander, and Max the Chug was Pikachu. We made all of the costumes but the Pikachu.